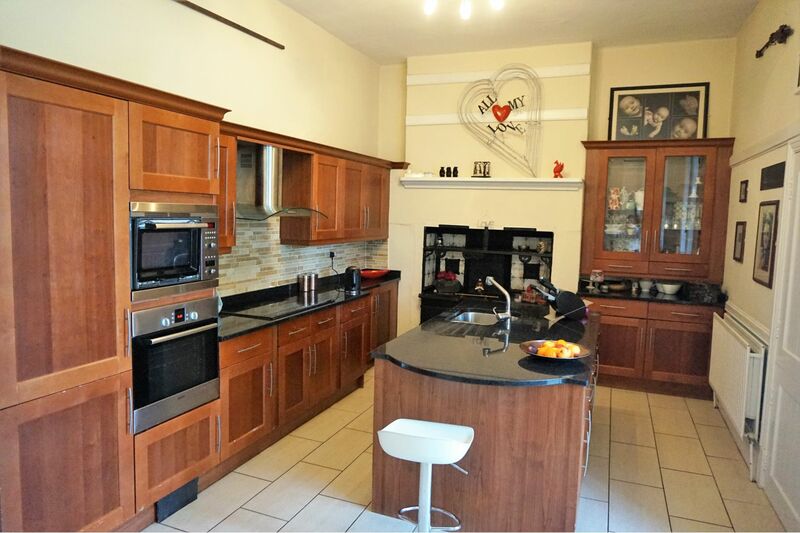 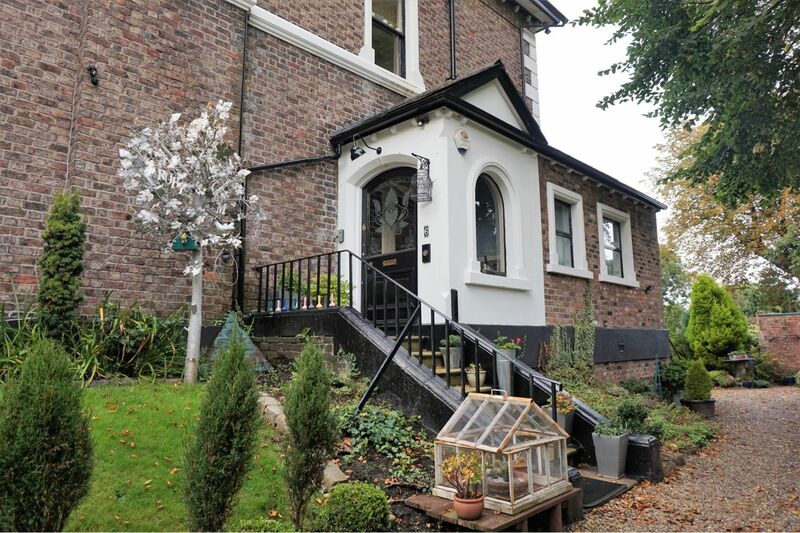 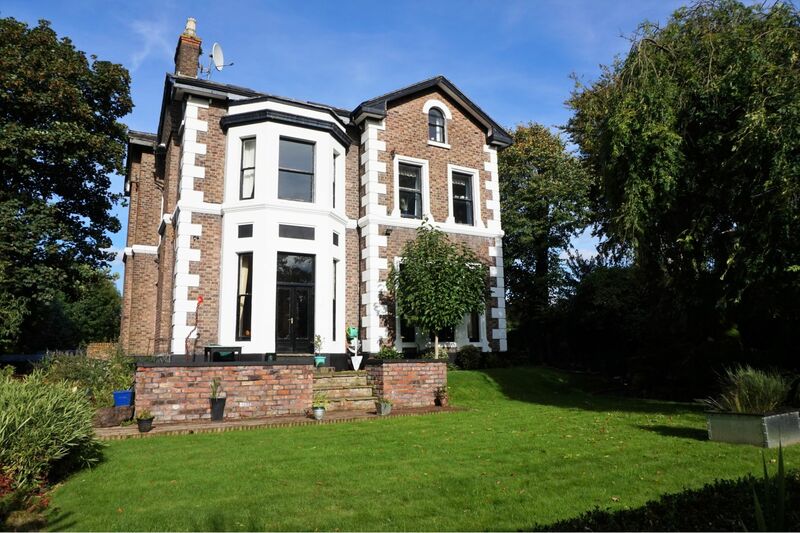 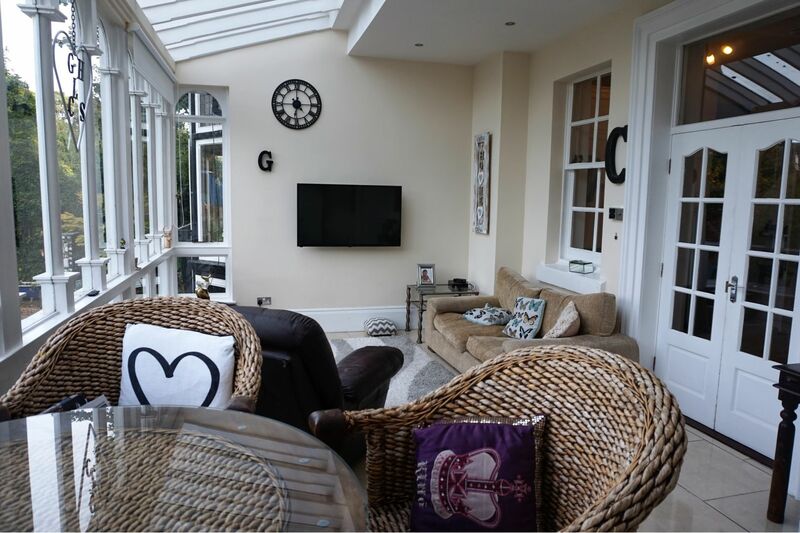 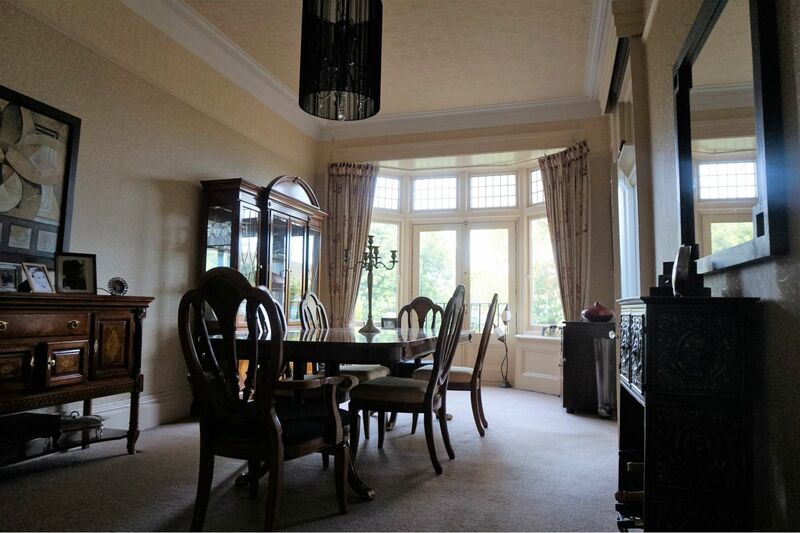 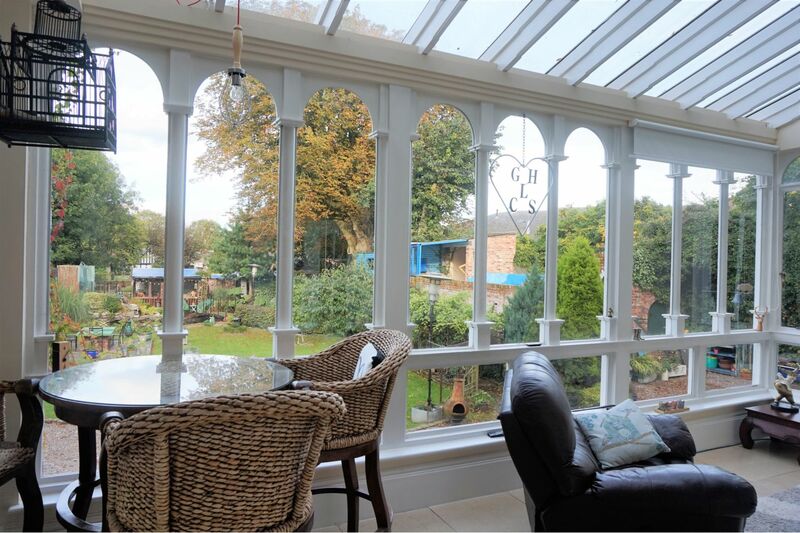 Perfectly located in the leafy suburb of West Derby Village, we have for sale this simply stunning, six bedroom detached family home. 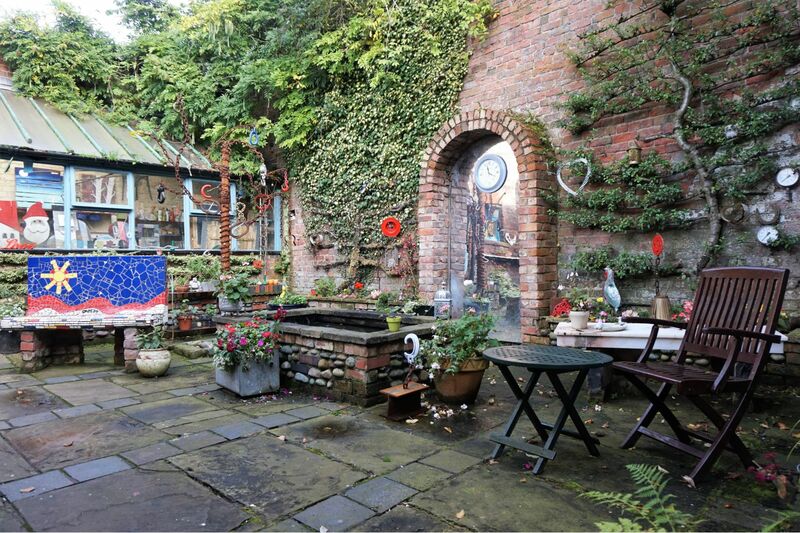 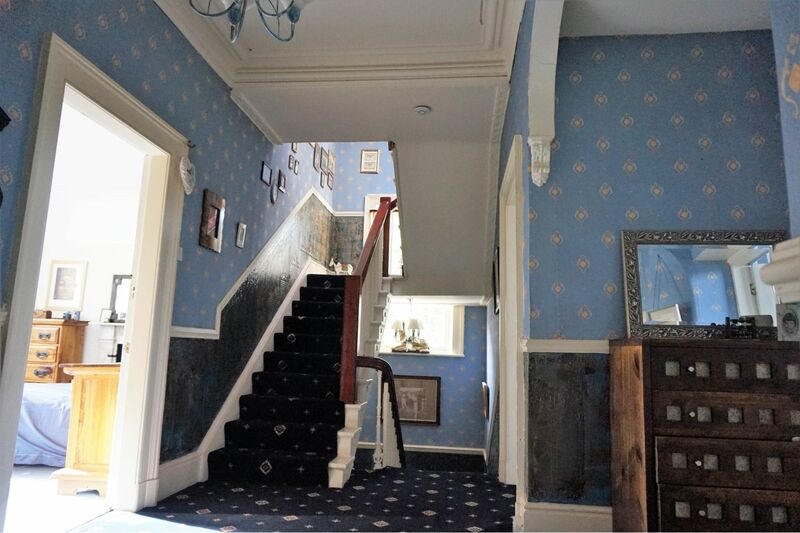 Built in the 1840's for a wealthy shipping merchant, this Victorian property still retains many original features and all of its charm and character. 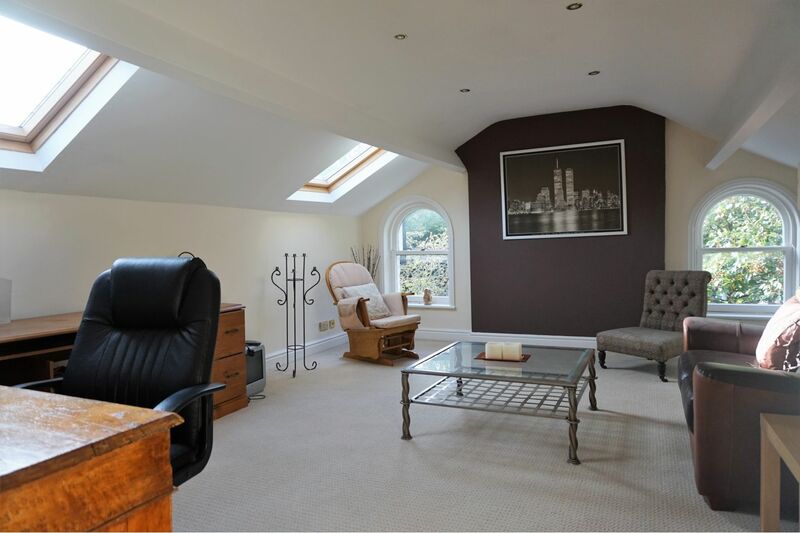 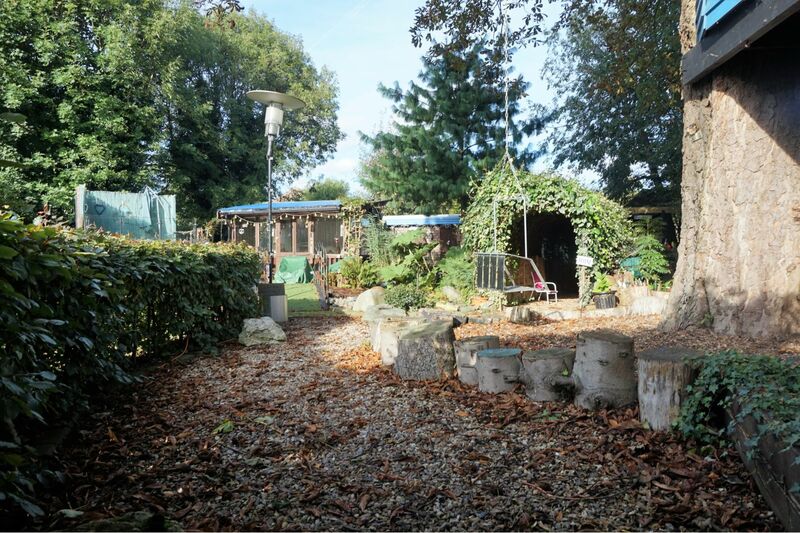 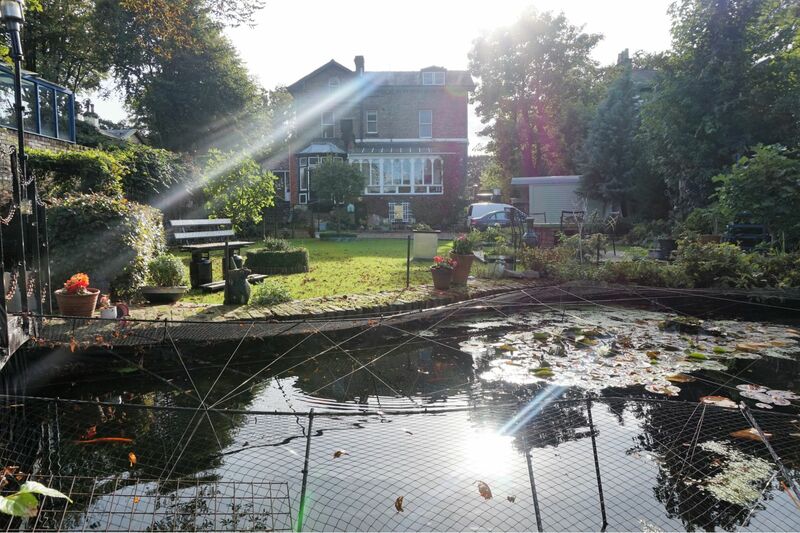 Working from the bottom of the property up, we have a large basement, currently used for storage, but with the potential for development into further living space. 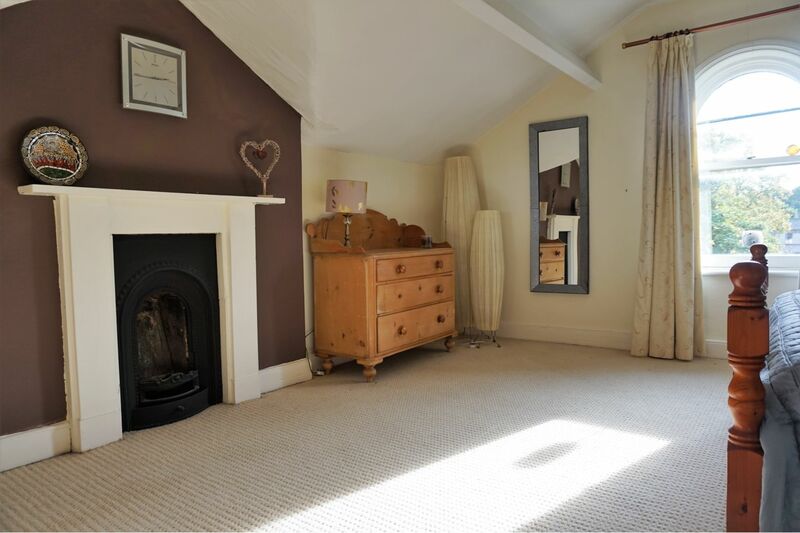 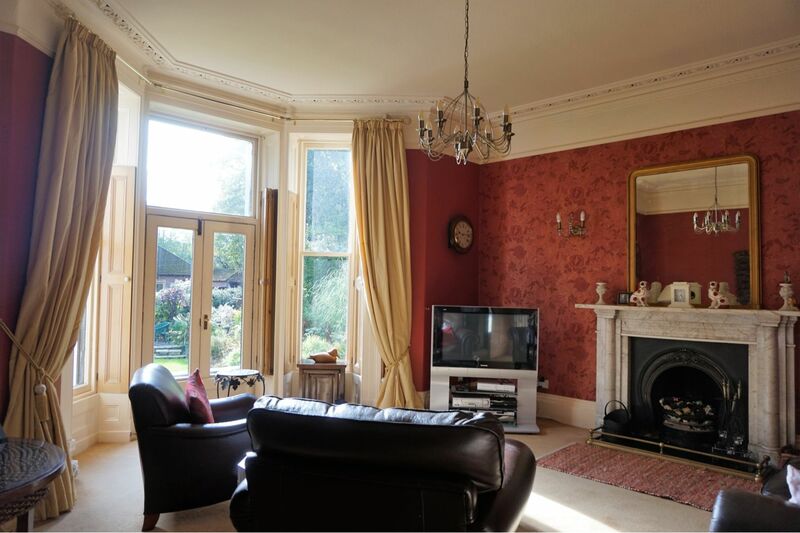 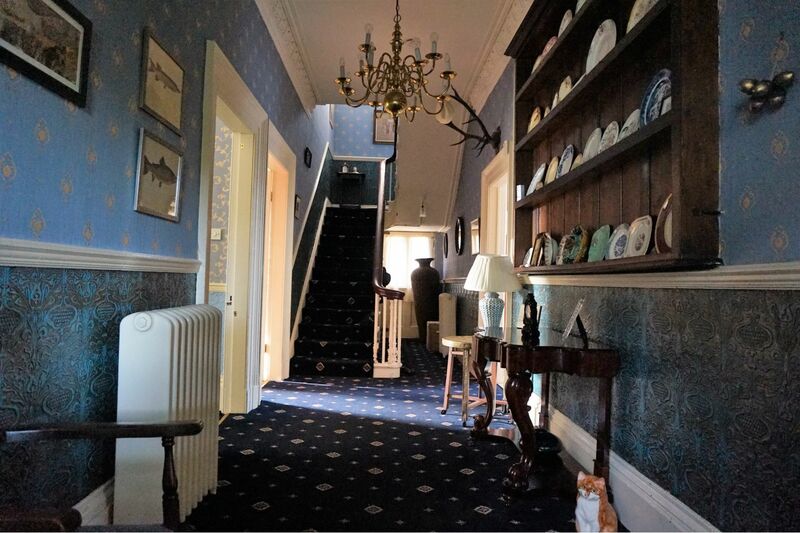 To the ground floor is a welcoming entrance porch, a grand hallway, three reception rooms, large kitchen, conservatory, utility room and downstairs WC. 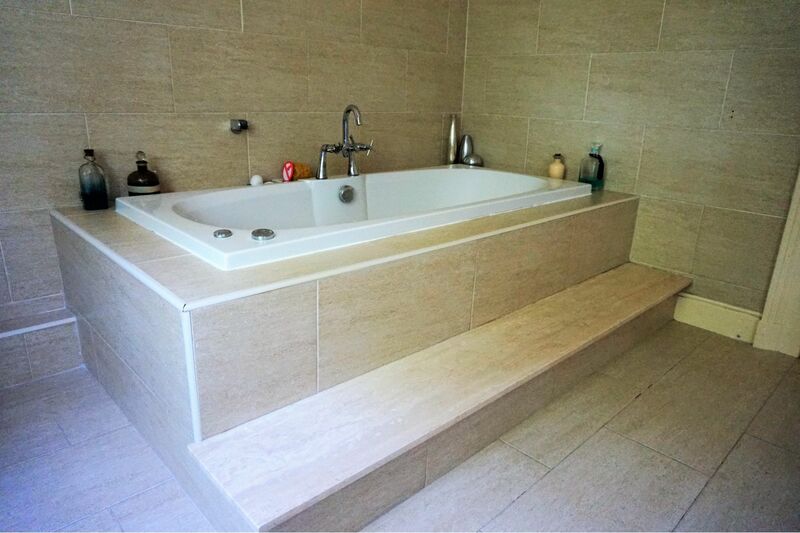 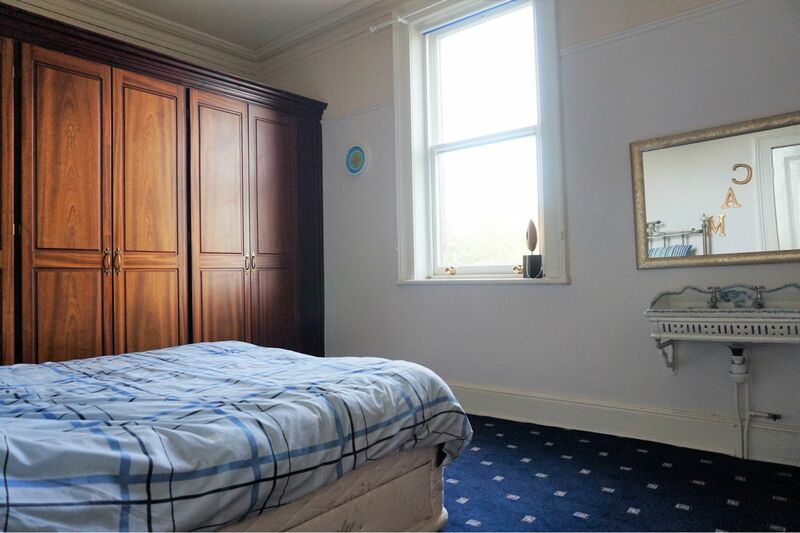 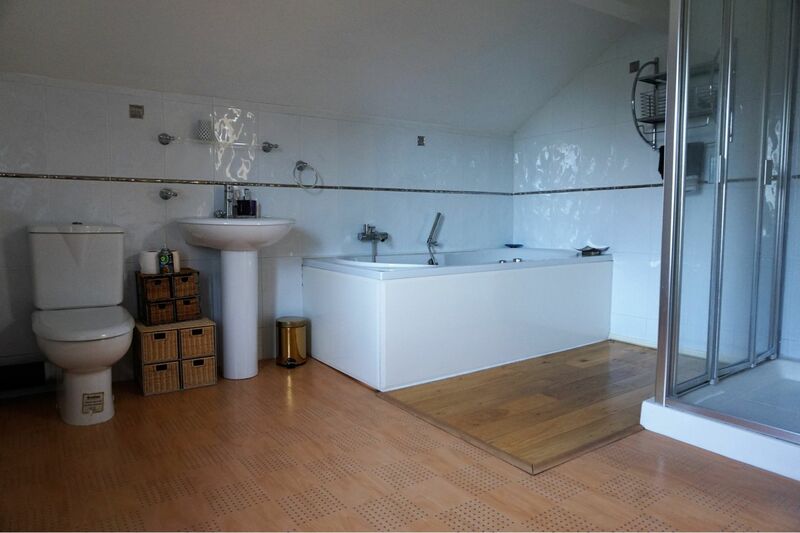 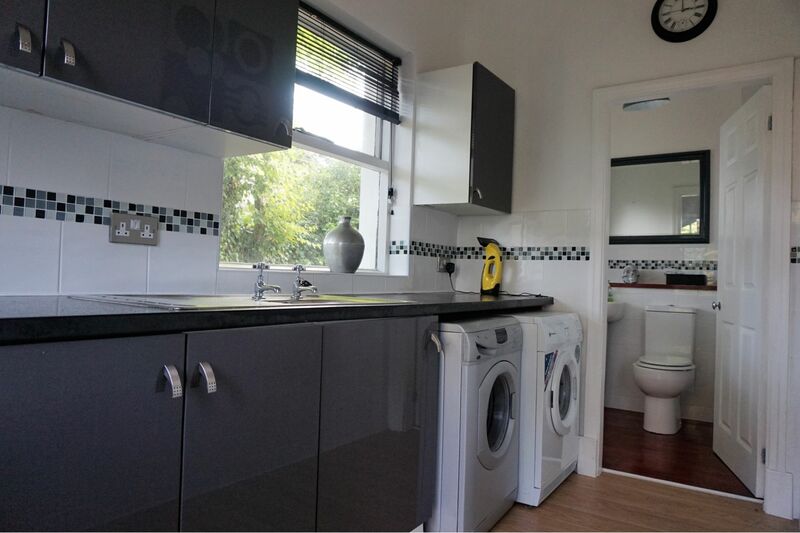 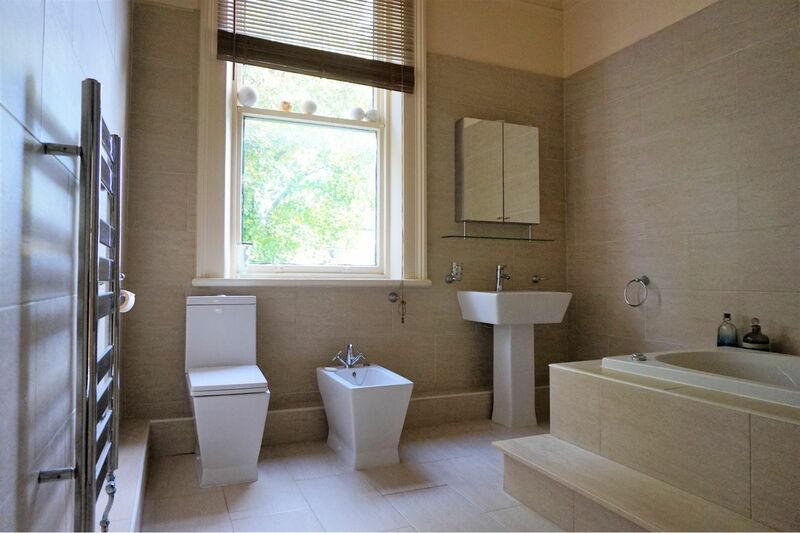 The first floors offers four double bedrooms, a family bathroom, and a separate shower room. 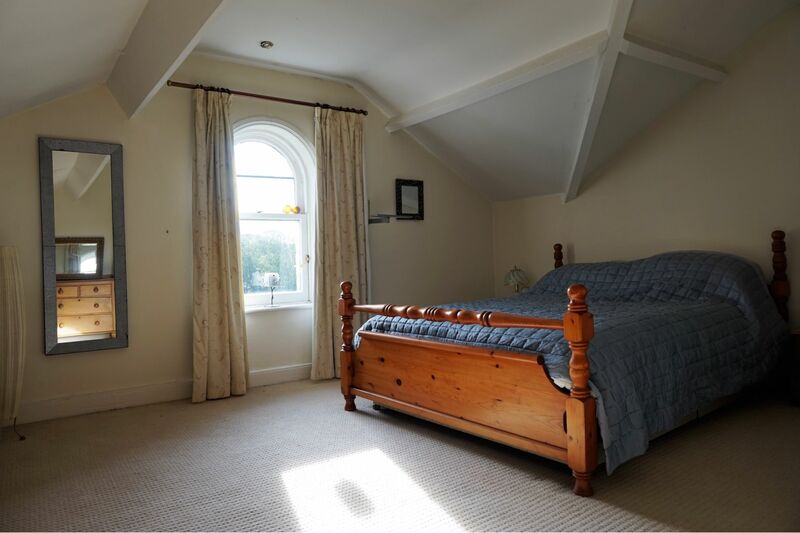 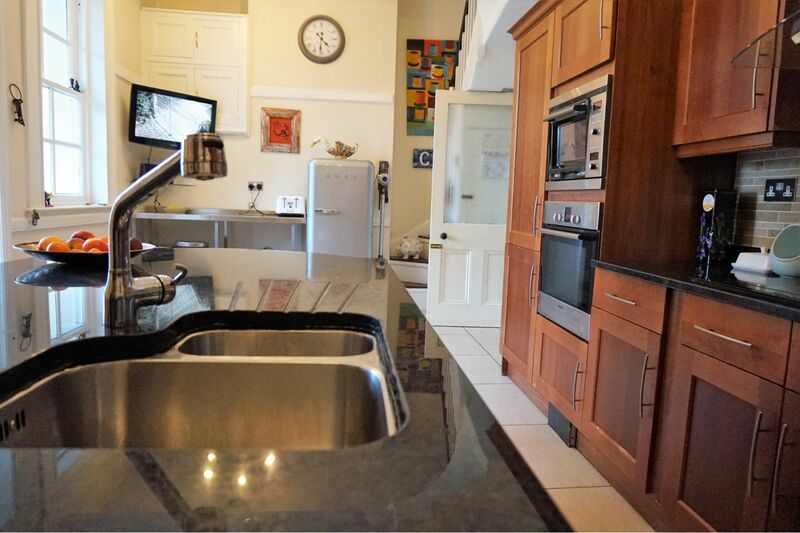 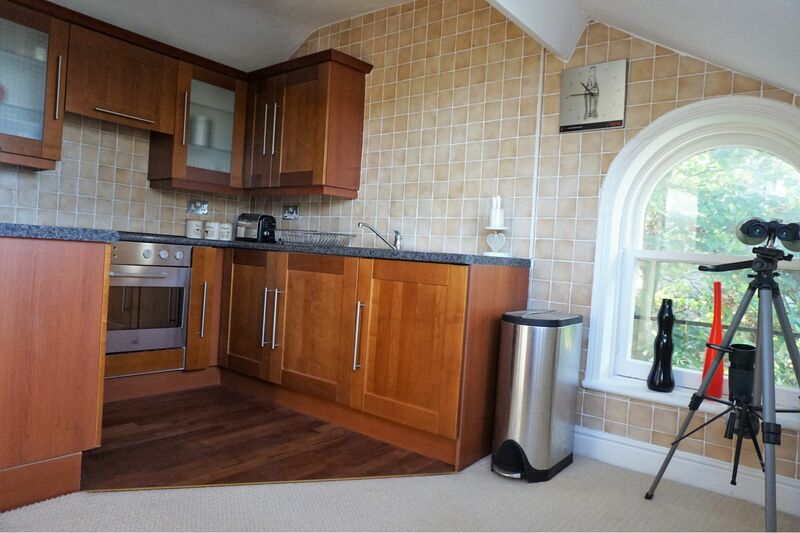 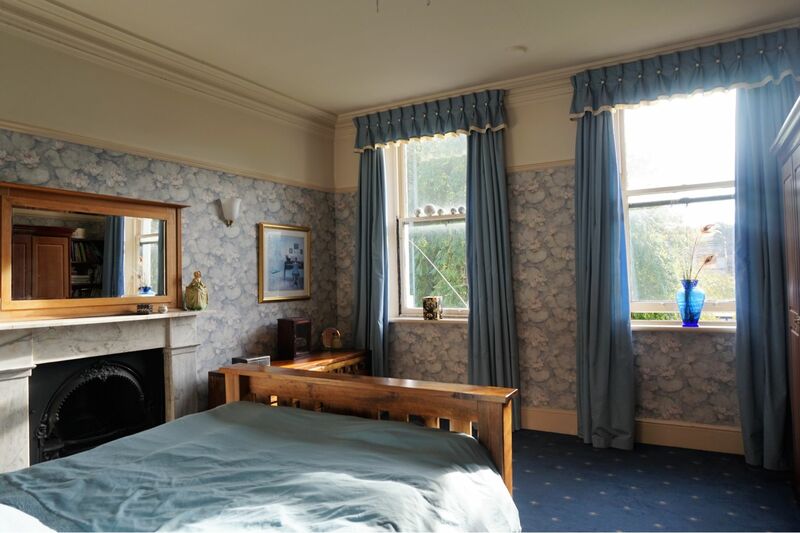 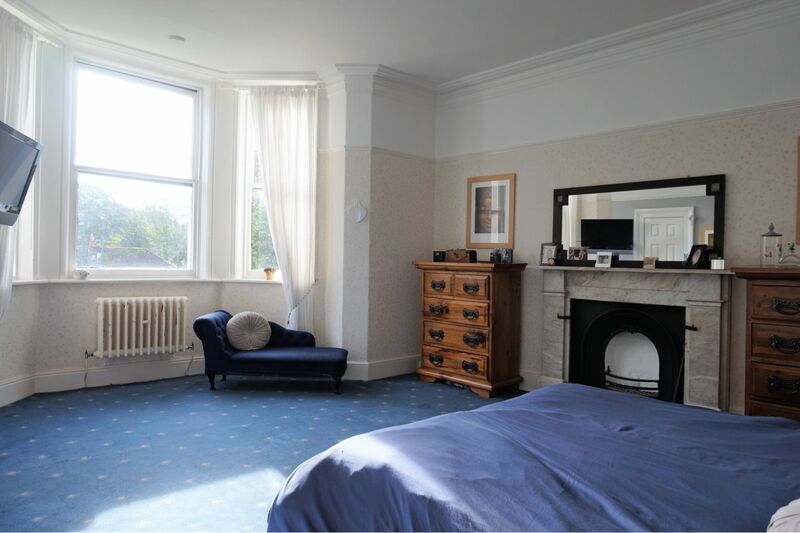 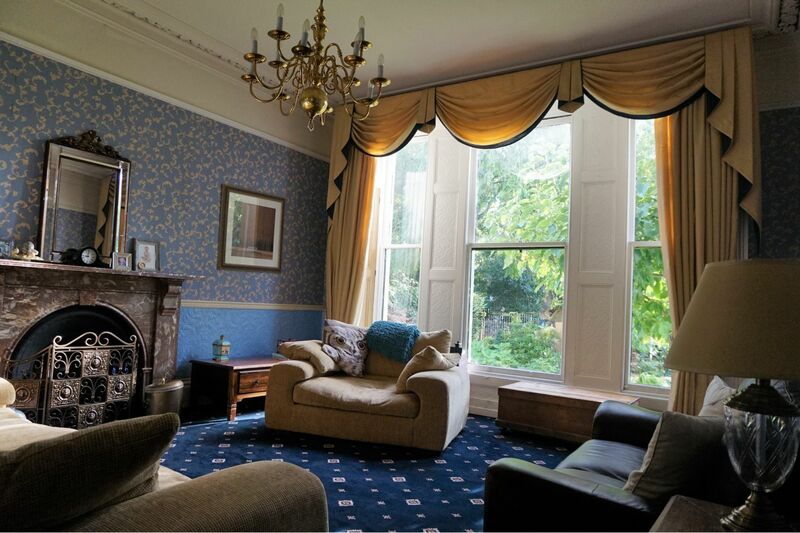 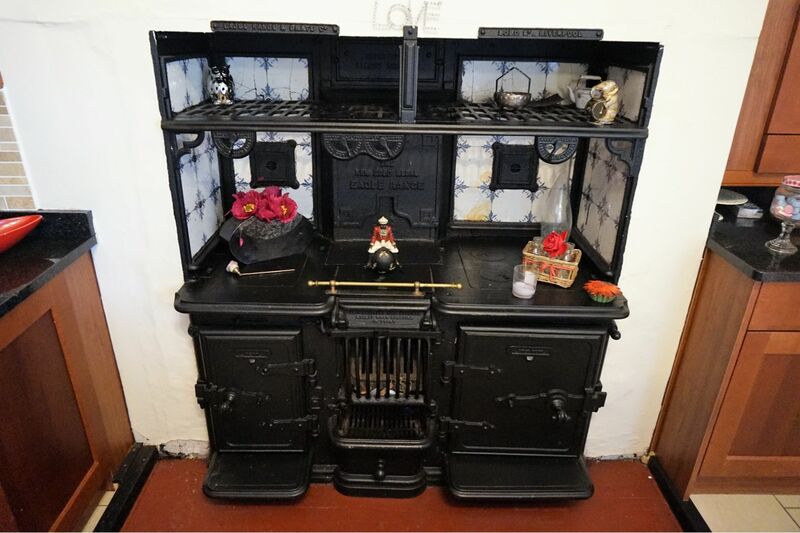 The current owners have converted the second floor into a self contained two bedroom apartment, with a modern kitchen, bathroom and spacious lounge. 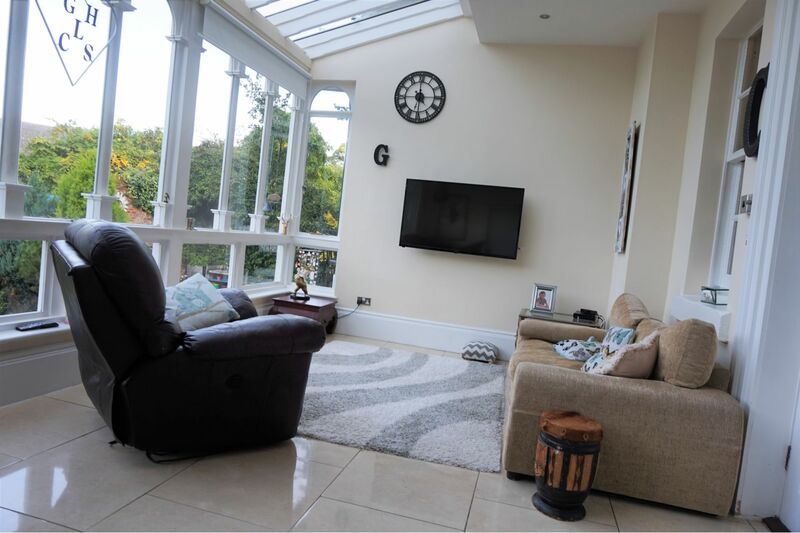 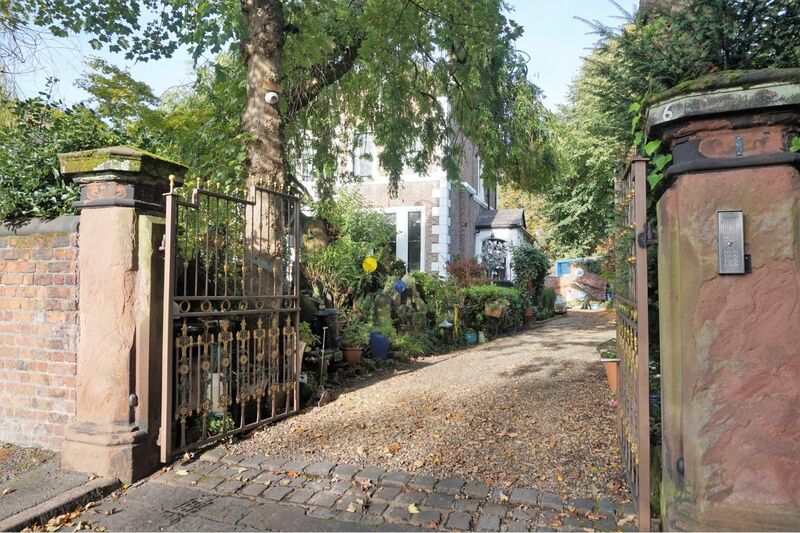 Externally the property is approached by a lengthy driveway, with secure electronic gated access leading to the rear, where there is ample secure parking. 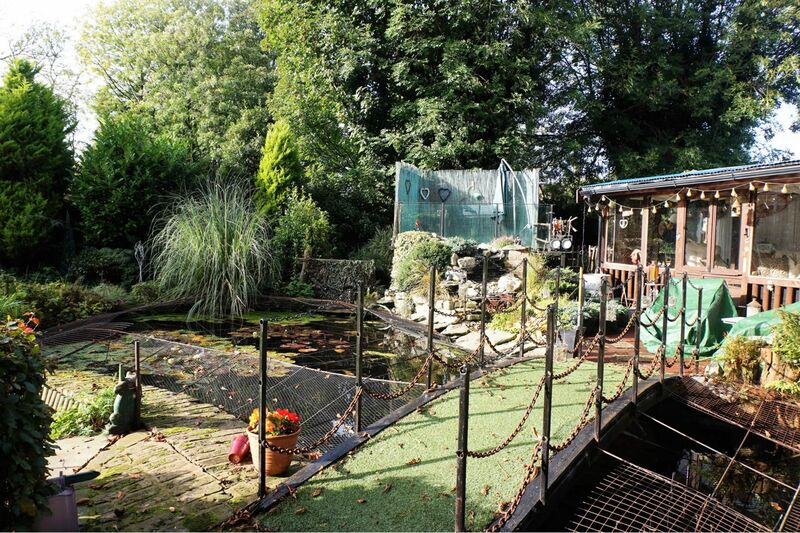 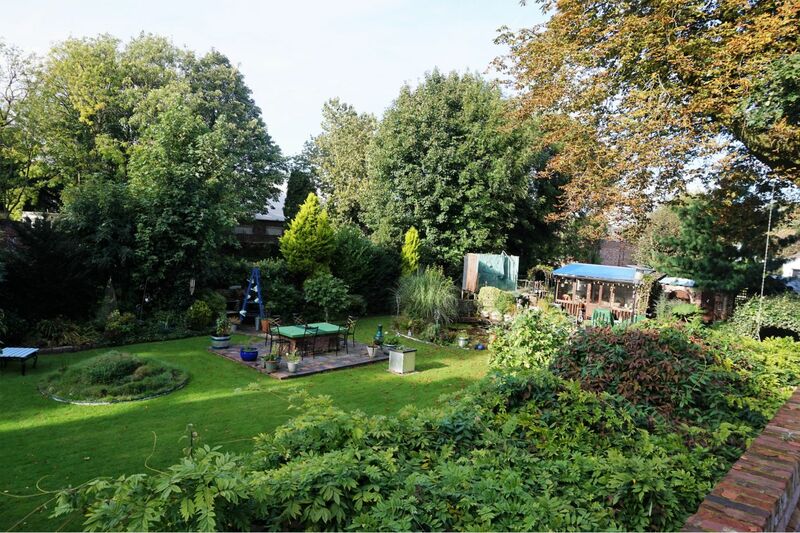 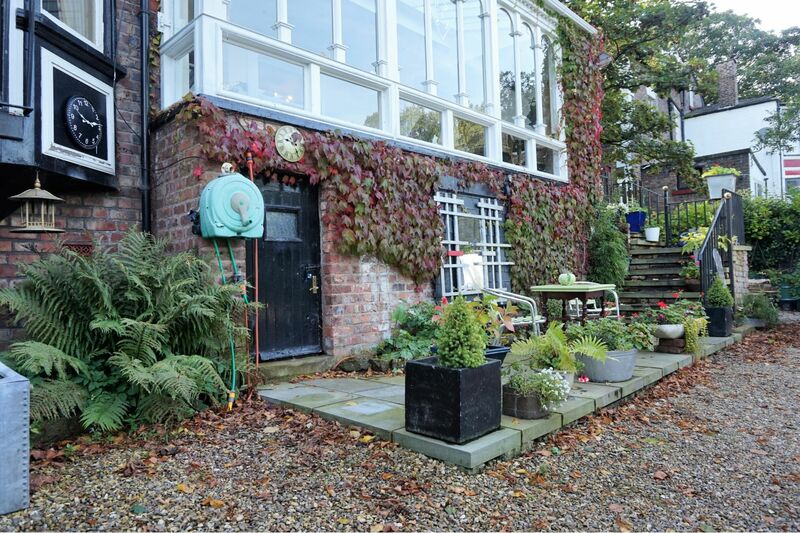 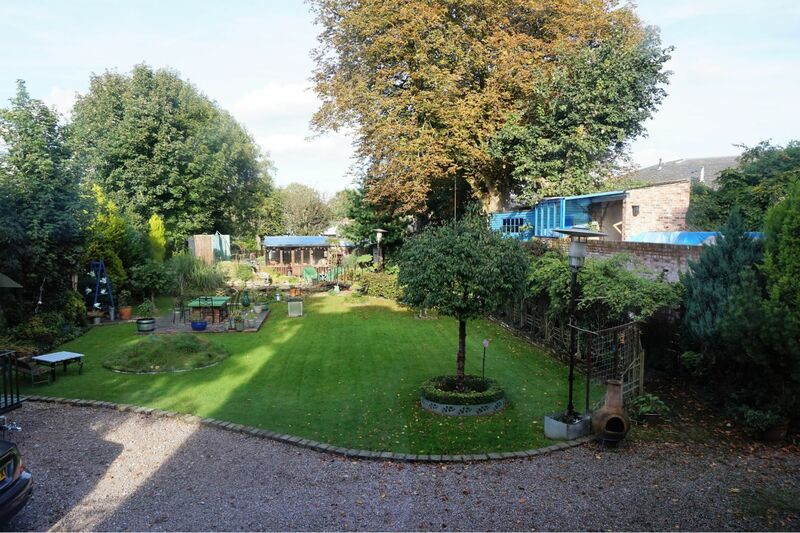 Surrounding the property are beautiful walled gardens perfect for children to play and explore. 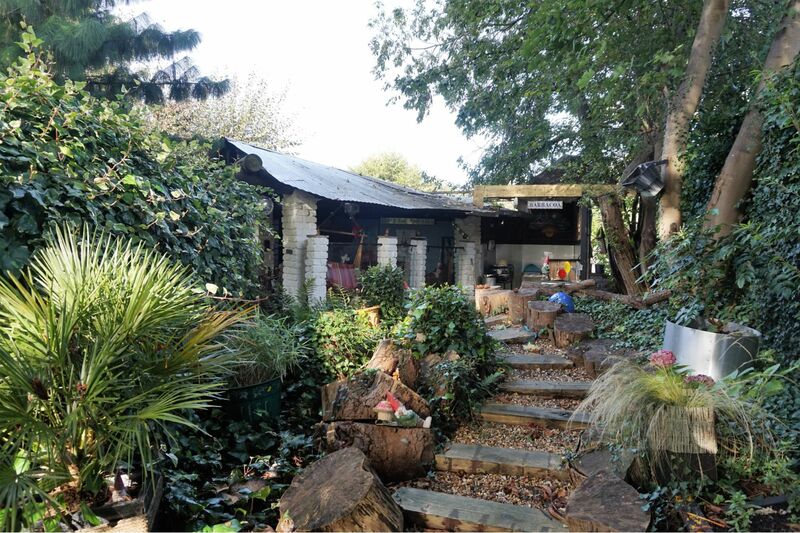 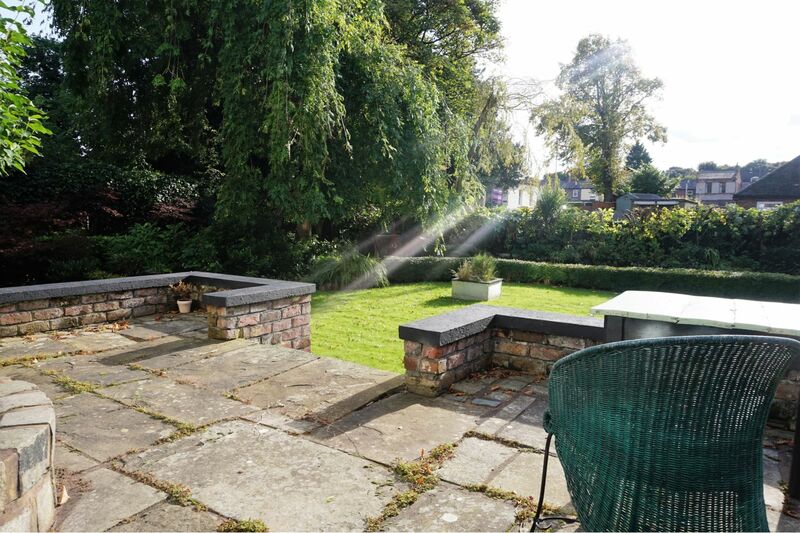 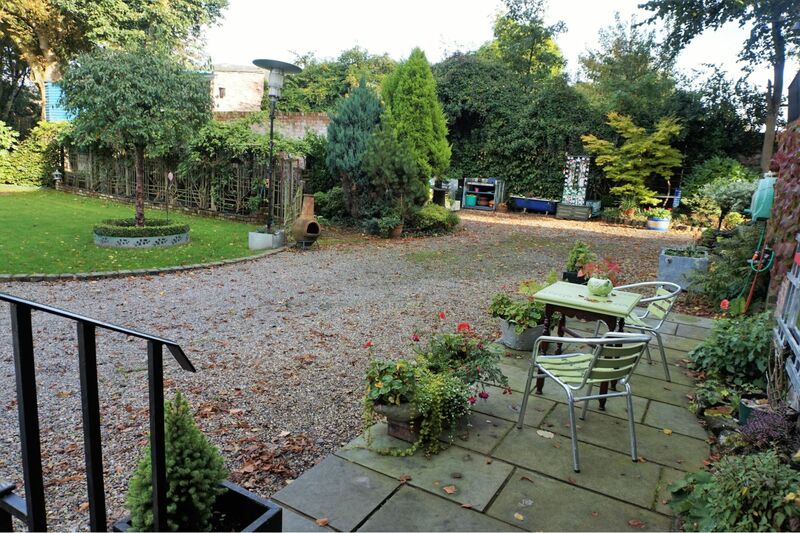 The generous rear garden boasts separate recreational areas including a bar, lounge area, dining area, barbeque area, workshops and private courtyard.